In 2014, the BJP had won 282 seats with 31.34 vote share bringing down the Congress to just 44 from 206 seats in 2009. With just weeks away from the general elections, all the political parties have begun the preparations to take on their opponents in their respective states. Both the national parties — BJP and Congress — have started the process of selecting candidates for the Lok Sabha polls that would begin on April 11. So far, Congress, NCP and SP have declared the list of their candidates. 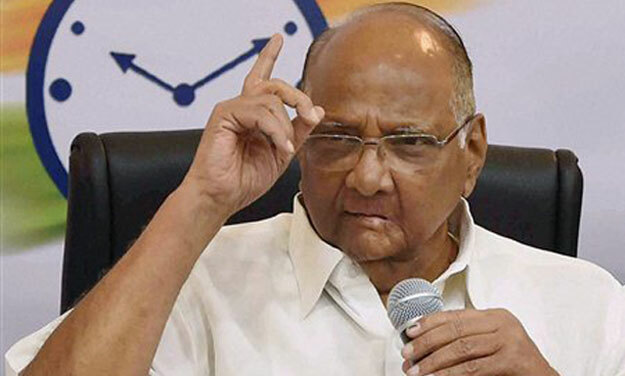 While Congress and SP had announced the list last week, NCP announced its first list of candidates on Thursday. In 2014, the BJP had won 282 seats with 31.34 vote share bringing down the Congress to just 44 from 206 seats in 2009. This year, voting will begin on April 11 and end on May 19. The results will be declared on May 23. The Nationalist Congress Party on Thursday announced its first list of candidates for Lok Sabha polls. Senior party leader Supriya Sule would contest from the party stronghold of Baramati. The NCP has also given the ticket to Mohammad P P Faizal from Lakshadweep. Sitting MPs Udayanraje Bhosale and Dhananjay Mahadik would fight from Satara and Kolhapur, respectively. The other candidates include Anand Paranjpe (Thane) and Sanjay Dina Patil (Mumbai Northeast). 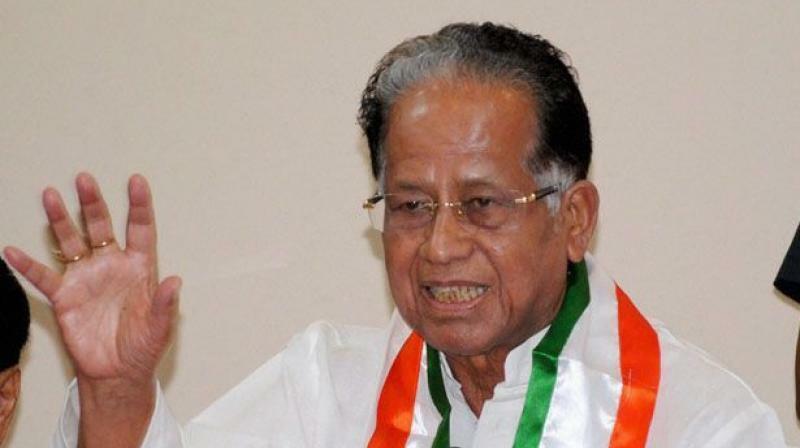 Former Assam CM Tarun Gogoi said the Congress will benefit from the anti-Citizenship Bill sentiment in Assam after the AGP’s “betrayal”. He hoped to win at least 10 of the 14 seats in the state in the Lok Sabha polls. The senior leader said that the alliance between the Asom Gana Parishad and the Bharatiya Janata Party will not help them. Gogoi said that both the parties have formed an opportunistic alliance as none of them has the capability to win alone. The AGP had snapped ties with the BJP-led government in Assam over the Citizenship Bill. Last Sunday, the Election Commission announced the dates for the Lok Sabha elections. The polls will be held in seven phases from April 11 to May 19. The commission also announced that the Assembly elections schedule in Arunachal Pradesh, Andhra Pradesh, Sikkim and Odisha. The assembly polls in these states will be held along with the Lok Sabha election 2019. SARMS S23- How strong is it?